Houston’s Minute Maid Park will be the host city of the 2020 WWE Royal Rumble. 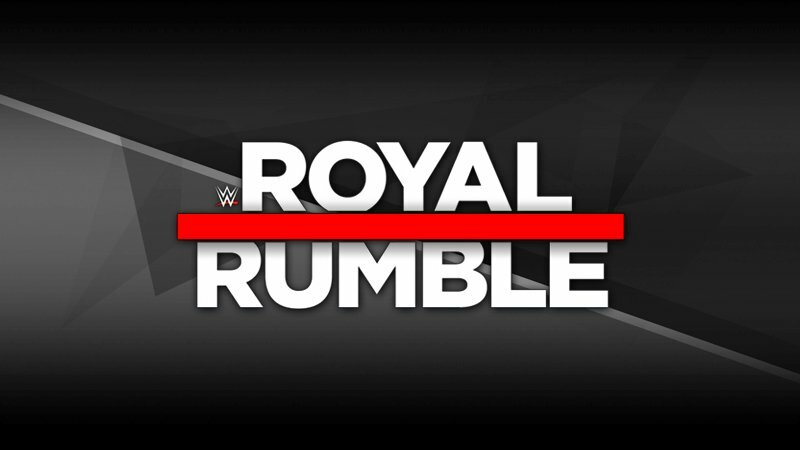 STAMFORD, Conn., February 15, 2019 – WWE® (NYSE: WWE) today announced that Minute Maid Park in Houston will host the Royal Rumble on Sunday, January 26, 2020. The event will mark WWE’s debut at Minute Maid Park and the second time the Royal Rumble has been held at a baseball stadium following this year’s event at Chase Field in Phoenix which took place in front of a capacity crowd of 48,193.